At Physics CrossFit we're committed to helping men and women all across Gloucester challenge themselves and see real results. 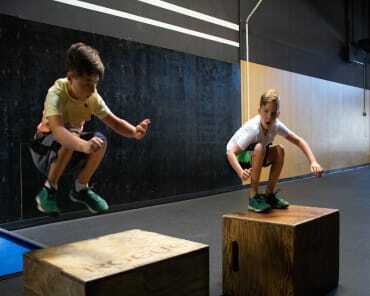 Our CrossFit classes are built on a system of functional strength and fitness that keeps you guessing week after week. We have a scalable solution for all skill levels and we're committed to helping you stay motivated throughout the process. The CrossFit system is built on varied training strategies that are designed to challenge your body and keep your muscles guessing every time you train. At Physics CrossFit, we offer hands-on coaching that can help you get the most out of every movement and build your strength one step at a time. Our workouts combine bodyweight movements, total-body strength training, cardiovascular endurance and so much more. That's the toughest part of any fitness journey, right? The ability to keep your mind motivated and give it your all every time you train? At Physics CrossFit, we're solving that problem for you. 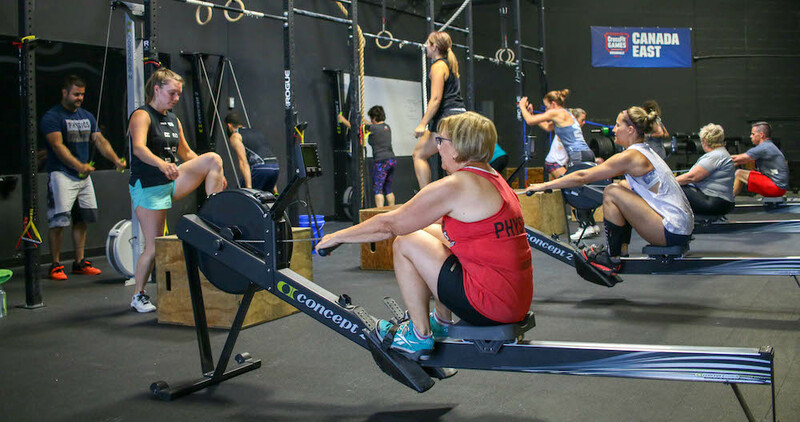 Our CrossFit classes offer a dynamic system where no two workouts are the same. No more arm days. No more leg days. Every day is a total-body workout and every day brings something new. 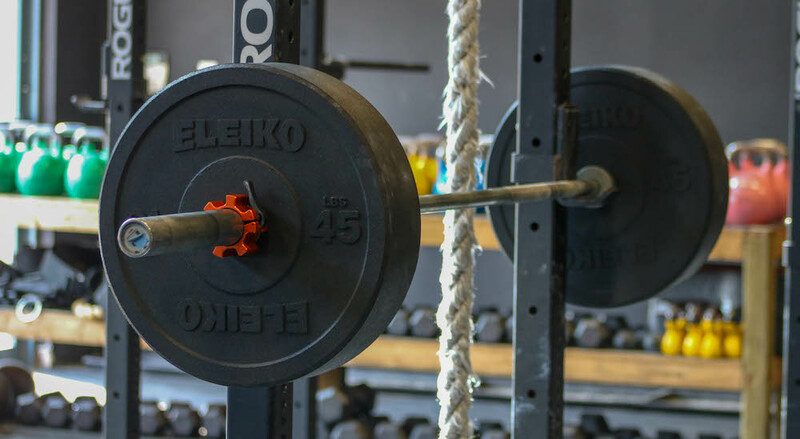 If you're ready to change the way you train, we have the answer here at Physics CrossFit. Our CrossFit Classes are helping men and women of all fitness levels find success and we can't wait for you to be next.